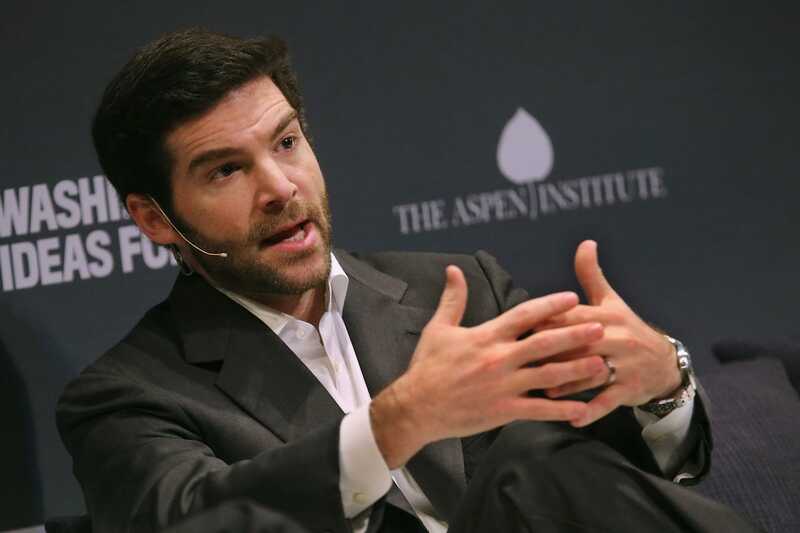 Chip Somodevilla/GettyLinkedIn CEO Jeff Weiner participates in a question-and-answer interview during the seventh annual Washington Ideas Forum at the Harman Center for the Arts October 1, 2015 in Washington, DC. LinkedIn announced its intent to buy the employee survey software company Glint in a deal said to be valued at more than $US400 million. Glint specialises in employee surveys measuring satisfaction with management, compensation, and other internal issues. The company last raised $US20 million in November 2017, at a $US220 million valuation. On Monday, LinkedIn – the business social network that operates as an independent subsidiary of Microsoft – announced its intent to acquire Glint, an employee surveying startup. Glint – which specialises in employee surveys measuring satisfaction with management, compensation, and other internal issues – last raised a $US20 million Series D round of funding in November 2017, in a deal said to give the company a valuation of $US220 million. “Our insights into people success, along with LinkedIn’s insights into the broader workforce, will be a powerful combination that can help customers attract, develop, and retain the best talent,” Glint CEO and co-founder Jim Barnett wrote in his blog post announcing the deal. The Redwood City, California based company has more than 200 employees and has attracted large corporations to use its software, including Alphabet’s Waymo, Dish Network, and United Airlines. The hefty pricetag could indicate that Microsoft is continuing to back LinkedIn as an independent service, giving it the latitude to cut large acquisition deals to further its own business.